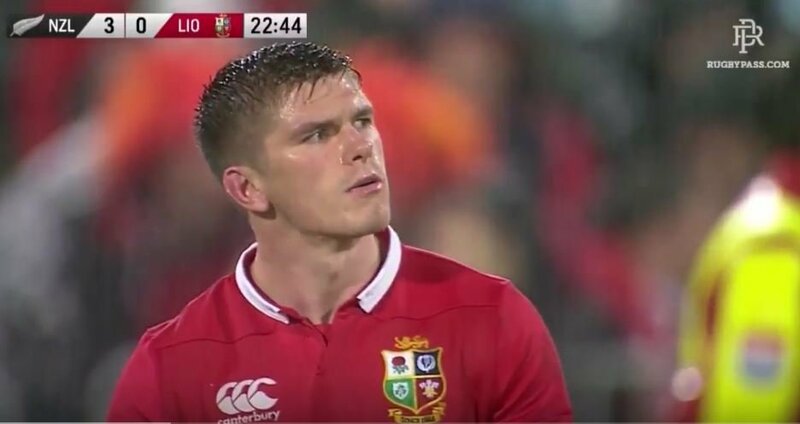 While he’ll always have his critics, Owen Farrell has quietly gone about the business of being a worldclass player throughout the Lions. 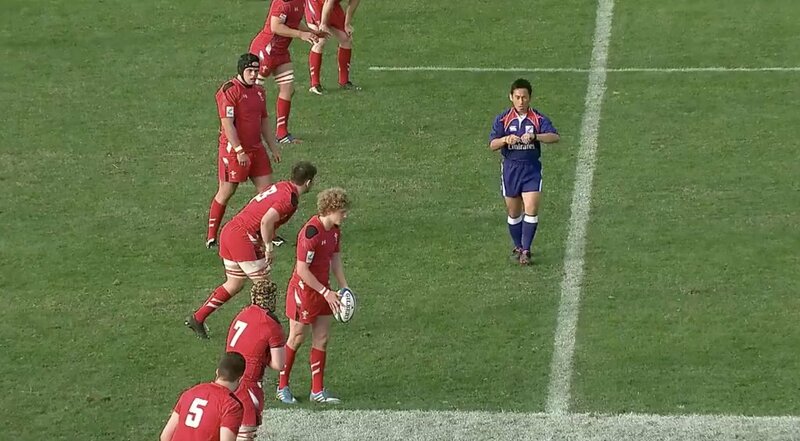 This was no more so evident in his huge goal kicking display in the second test in appalling conditions. 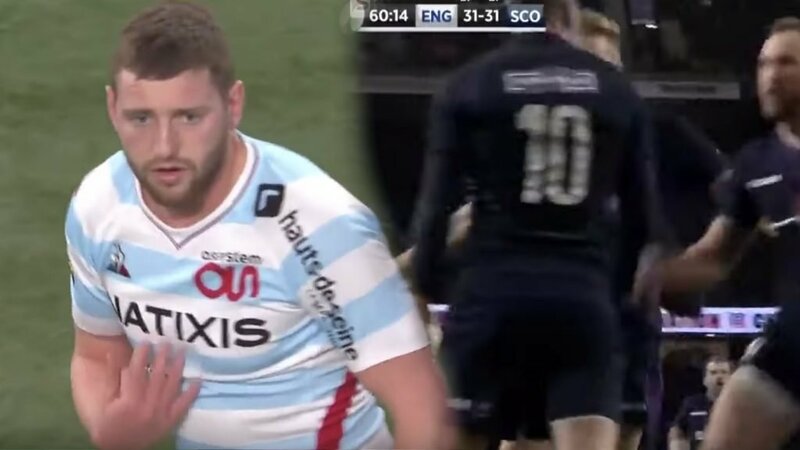 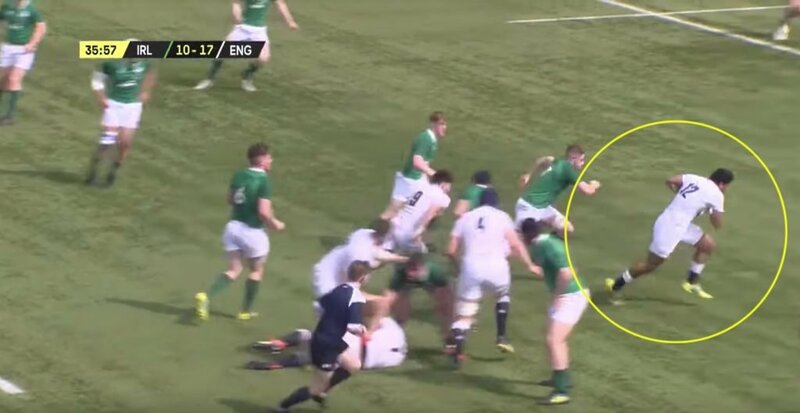 His only missed one kick – as shown – coming as the result of being put off by a poorly placed touch flag.